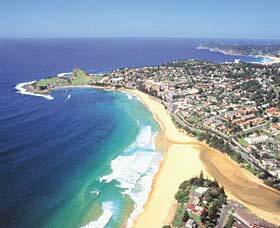 Terrigal escapes just got even more fun to play on Amazing Races experience of the best Central Coast Team Building Activities and Events along the beaches, tasting ice creams at shops, climbing The Skillion headland and swimming Terrigal Lagoon if you dare. Participate in a fantastic series of games to kick start your special occasion, conference, celebrations and awesome fun corporate entertainment or team building activities package. All activities are Custom built for your groups enjoyment. We have exceptional treats in store for your staff, employees, managers and leaders that demand an off-site that is fun. Is achievable for abilities, provides problem solving, leadership skills and excellent communication in Gosford, Umina, Avoca and Terrigal beach fronts. Imagine registering your teams arrival and building a sand sculpture that is a vision of your businesses and organisational values. Thrilling activities are presented, hosted and facilitated as quality team building exercises to get the most out your stay. Register 1st for maximum points. Then be presented an envelope that reveals your next corporate team challenge, mission or task to accomplish. #1 Central Coast Fun Factor. 1.5-2.5hrs. Simple as that just a focus on Fun from beginning to end. #2 Mystery Mix 2-3hrs. Keeping the high energy and fun factor alive we start to input some team outcomes to balance the journey and be even more rewarding. 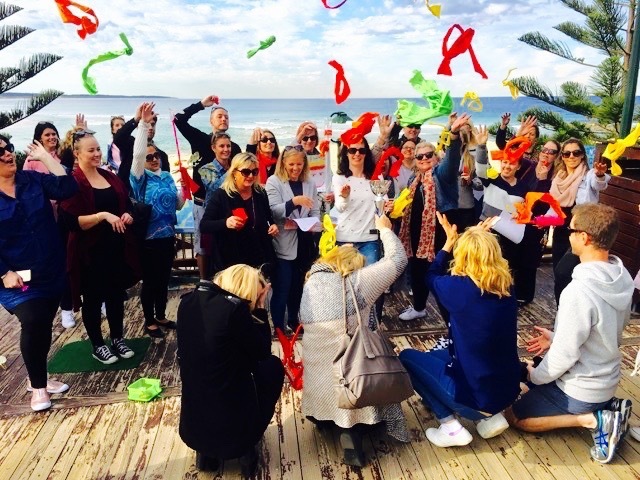 #3 Team Building Activities Sensation within a defined Radius of the Central Coast or Terrigal and competing in fun team development activities. Elicit quality outcomes. 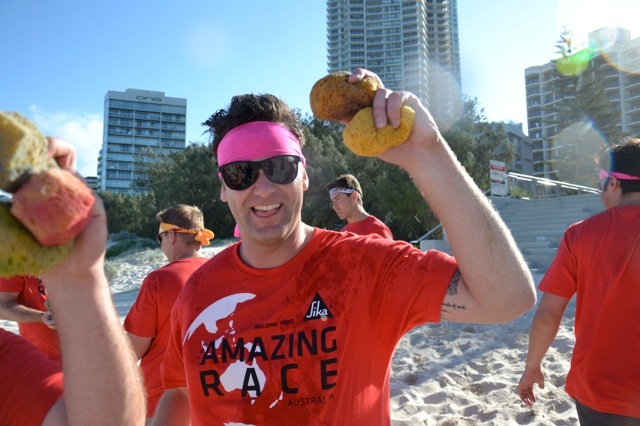 Motivational, Leadership, Collaboration, Problem Solving, Fun Inter competition, Lateral and Strategic Thinking from the Top of The Skillion to Terrigal Lagoon. Ken Duncan art Gallery for a Creative team building activity. Botanicals Distillery or 6 String Brewery for awesome tasting craft beers! Beaches with games, Treasures, Boating, Flying Foxs, Ropes Courses, Mountain Biking and Kayaking. #5 Wow Factor amazing races. Top of the events rack. Bringing you the best features of the region and can include Jet Skis, Shark Dives, Surfing, Incredible Food Experiences, Celebrity Guests…. Hummers, Helicopters and Harley Davidsons! 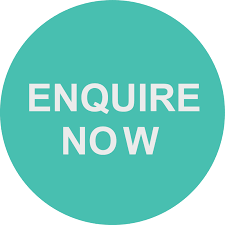 We come to your Offices or select & advise any location. 1. IGNITION – fun briefing equipment supplied. 2. X FACTOR Challenge ; Team Identity, Develop Strategies. 3. Brains Trust Trivia to Depart 1st. 5. DETOUR – select 1 of 2 challenges – each with their own Pros and Cons. 6. CULTURAL/EATING Challenge; experience Bizarre Bites or Sweet Treat. (bonus Chocolates or Ice Creams). INTERSECTION– All teams come through checkpoint, 1st in departs 1st. CREATIVE Challenge; Gain insight into your colleagues. Discuss life as you DRAW upon experiences. Fun & expressive. 10. ROADBLOCK– All teams re-unite to enjoy the challenge together. add-ons like Surfing, Sand Sculpting, Beach Volleyball, Bikes, Harleys. ROUTE UCRAMSNBLE reveals next secret location. 14. PITSTOP – Winners and Awards presentation at selected destination. Thrill can organise all conferencing, catering, foods, drinks, Functions, Presentations and Awards at all venues. 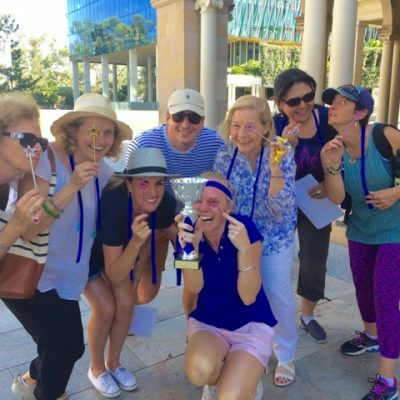 Please ask for suggestions for our associated and partner Thrill Team Building Activities and Events from Terrigal Crowne Plaza, Kims Hideaway, Kooindah Waters or Magenta Shores conference and golfing centre. Sensational Central Coast Amazing Race from Magenta Shores to Kooindah Waters through Terrigal Crowne Plaza, Mantra and The Entrance. 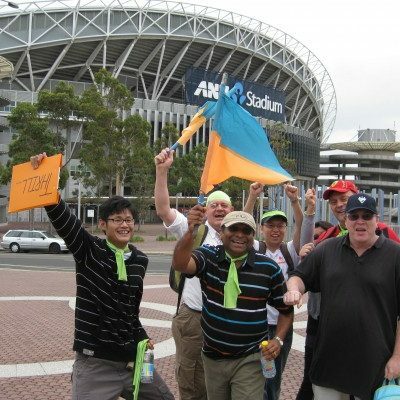 Terrific for team building conference breaks and activating corporate event groups. 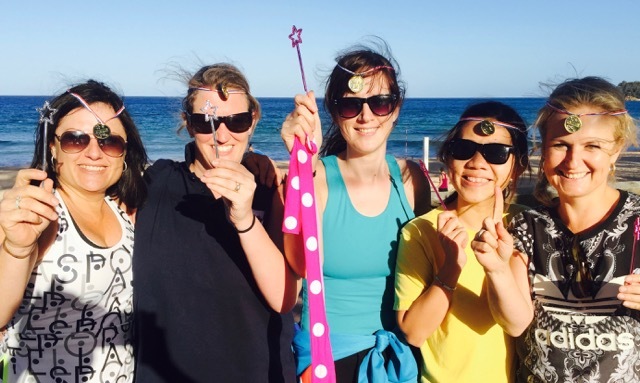 Reach a higher performance level with exceptional fun games on the beach. Explore local art galleries, distilleries, breweries and revealing the best fun you can have as a team on The Central Coast!